The Malayalam Channel Mazhavil Manorama Announced a New Serial. Ente Pennu is an Upcoming Malayalam Mega Serial on Mazhavil Manorama. 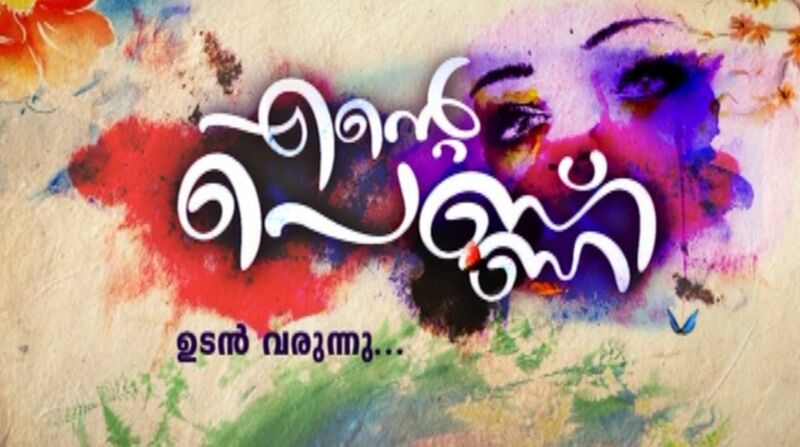 At Present Mazhavil Manorama Showing the Serials Ival Yamuna, Bagya Devatha, Aniyathi, Amala and Balamani. We will update the launch date, time, cast and crew and other details of the Serial Entte Pennu Here.